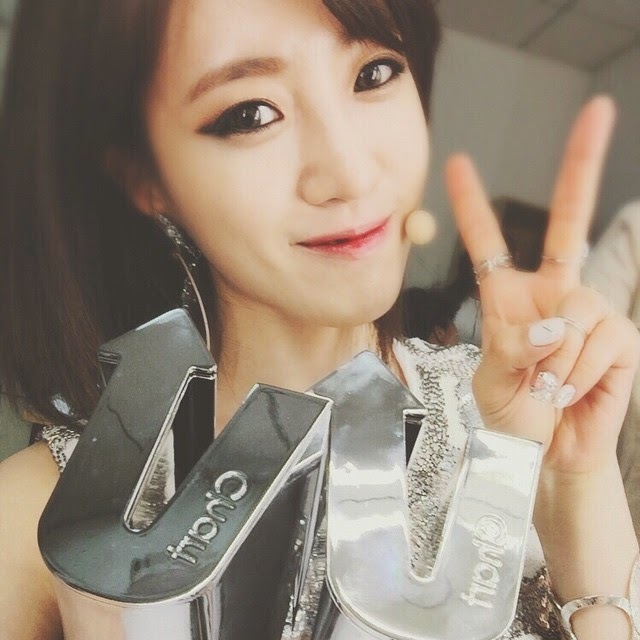 Thanking fans after receiving awards from the YinYueTai V-Chart Awards, here is T-ara's EunJung who expressed, "Thanks to queen's ♥china#beijing#yinyuetai#Vchart#awards". Check out her pretty SelCa with their trophies below. "We Won the 2015 Hot Star Award and Popularity Award that is decided upon fan's votes ♥ Thank you...! It's thanks to our fans, we'll work and in the the future too. Thanks to Queen's #Tara #china #beijing #yinyuetai #vchart #awards"
"Your fan-chants were the best from the stage It was even more meaningful having our staff celebrating with us, (we) are happy today. Also, thanks for taking the picture..! 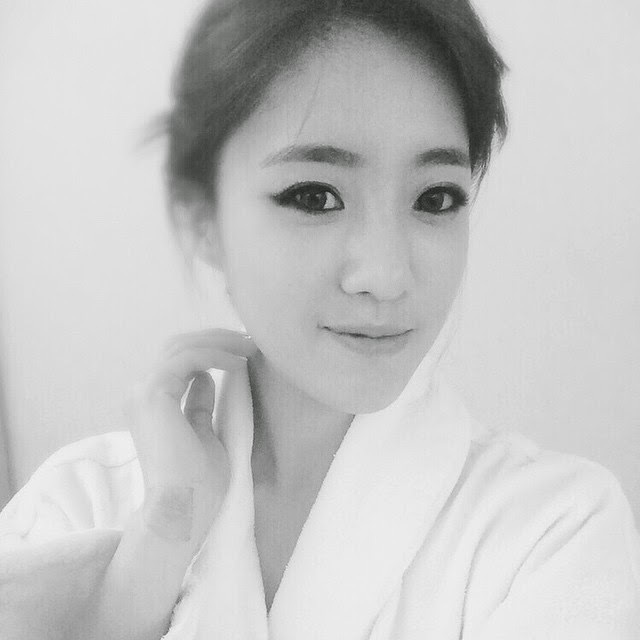 !ㅋㅋ .Euna #Tara #China #beijing #Yinyuetai #vchart #awards"
"now I’m about to wrap up my day..ㅇ ㅡㅇ.."